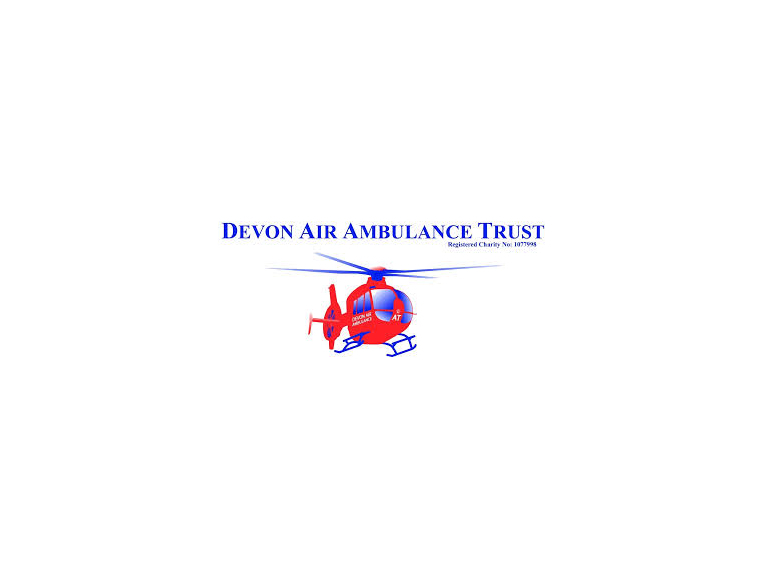 Kubota and Devon Air Ambulance Trust prepare for take off! Agriculture and construction are two of the most dangerous and hazardous industries in terms of fatal accidents and serious injuries. For agricultural or construction workers who could have a life threatening accident, the critical service and speed the air ambulance provides can be their only hope of survival. Dave Roberts, Kubota UK’s Managing Director, said: “Devon Air Ambulance Trust provides an essential service in all walks of life, but we have specifically chosen this worthy cause because a high proportion of air ambulance rescue missions carried out every year are related to agriculture and construction incidents, making it extremely close to our hearts. To encourage people to donate and raise money, Kubota is giving away one of its Special Edition RTV-X900 utility vehicles in a prize draw. The all terrain vehicle, featuring a special edition black finish and chrome alloys, offers exceptional performance and versatility for all year round working, whether this be on a farm, construction site or golf club. The machine is also extremely popular in the equine and shooting industries, and being used at outdoor events. To be in with a chance of winning this fantastic prize, plus a host of other monthly prizes, simply visit www.worksafewithkubota.com or TEXT: ENTER to 65012. Alternatively, visit our website (www.kubota.com) or Facebook page (www.facebook.com/kubotauk) to find out more. Tickets for the prize draw are £5 each and people can enter as many times as they like for the chance to win the Special Edition RTV-X900 (worth over £16,000). Terms and conditions apply.